nicenstripy had a vision to change the gardening industry. face of the local gardener. model is one of the best around. Established in 1996, nicenstripy had a vision to change the gardening industry. 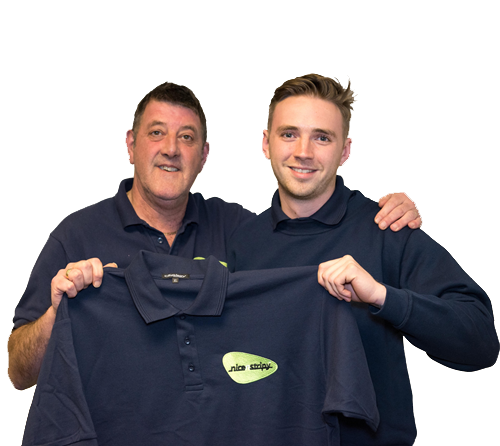 The age old complaint that gardeners were unreliable became the spur to design a business that met the demand for a reliable, professional service that still had the friendly, trustworthy face of the local gardener. Secondly, nicenstripy wanted to be consistent in offering a high quality of workmanship and customer care. To that end, we invested in the best equipment on the market and trained our managers and staff to work to nicenstripy ‘standards’. We work quickly and efficiently to minimise inconvenience to our customers - a combination that sets us apart from our competitors. Our customers differ in how much help they would like managing the garden, and so we offer flexibility- nicenstripy can carry out regular grass cutting through to a full garden maintenance programme, or a one off tidy up. The result . . . . nicenstripy have established themselves as the dominant market leader in the Domestic gardening market . . . but it hasn’t stopped there. Today, we also service a number of Commercial and Utility customers where quality, service and workmanship are vital. Indeed, growth in the Commercial and Utility market has been phenomenal over the last three or four years. Nicenstripy are nice people to do business with and we will go the extra mile to ensure our customers are not only pleased and totally satisfied with the jobs we perform for them, but have a great experience that no other company can match. That’s probably why nicenstripy customers are also nice people! 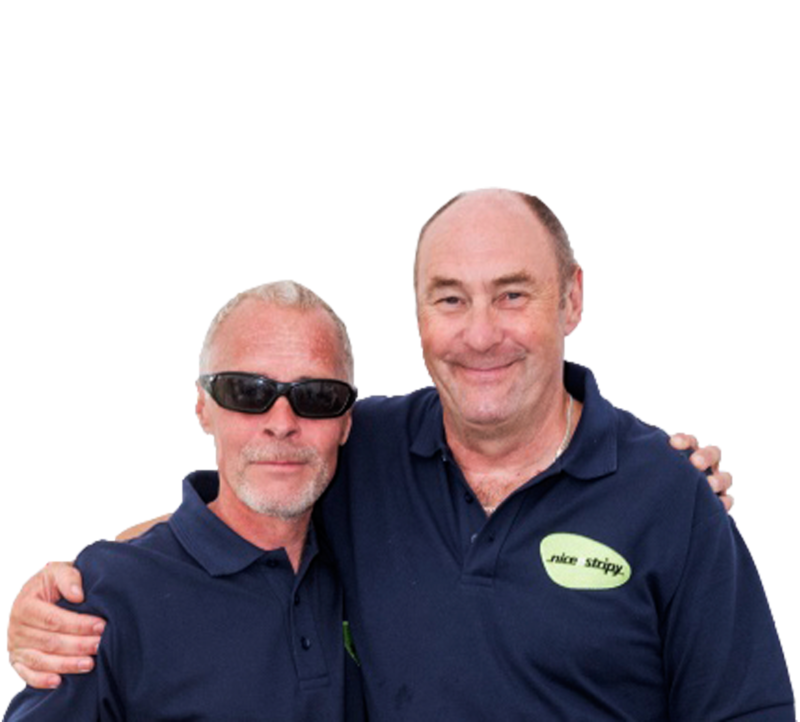 Our customers differ in how much help they would like managing the garden, and so we offer flexibility. nicenstripy can carry out regular grass cutting through to a full garden maintenance programme, or a one off tidy up. The result . . . . nicenstripy have established themselves as the dominant market leader in the Domestic gardening market . . . but it hasn’t stopped there. Today, we also service a number of Commercial and Utility customers where quality, service and workmanship are vital. Indeed, growth in the Commercial and Utility market has been phenomenal over the last three or four years.